Hongbin Zhao is included in the new book “Man of the Year: Top Ten Chinese Artists of painting and Calligraphy”. 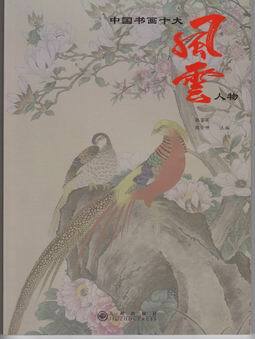 The book was released in May 2010 by International Association of editorial writers and artists, published by Jiu Zhou Press. Ten Artists of the Year include: Dawei Liu, Guanghua Chen, XiYuan Meng, Wenxi Liu, Peng Shen, Hongbin Zhao, DeYuan Li, Chengong Ding, Zhongshi Ouyang, Xijing Wang. 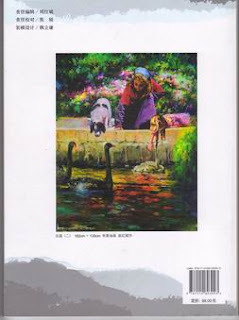 Works of oil painter Hongbin Zhao, "Black Swan" was selected as the back cover of the book. Predecessor, both modeled after their work through the ages full of creativity, as well as coherence with East and Western, The masters superbly displays a profound knowledge, consummate superior skills and with a unique aesthetic perspective in observing life. Their artworks demonstrate high significance in research, academic and also a collective value.